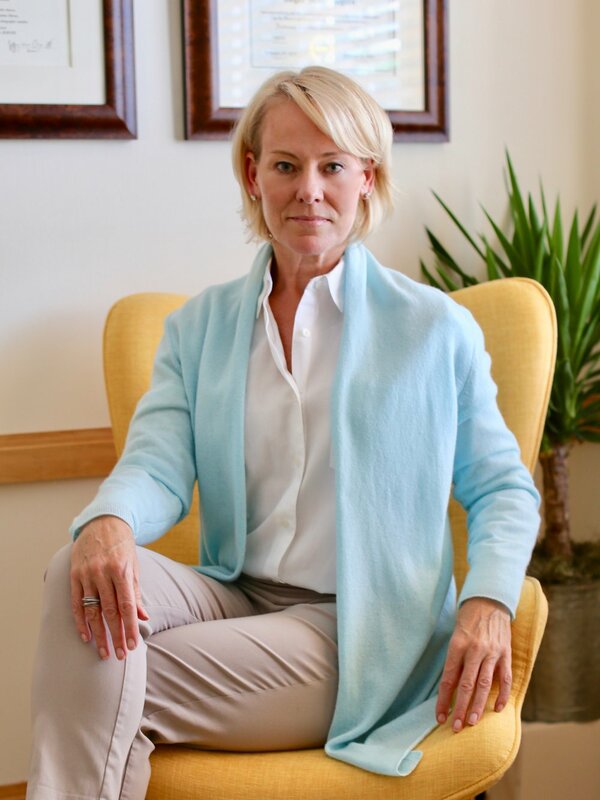 My areas of specialty include helping clients recover from divorce, equipping co-parents to effectively work together, and helping teenagers benefit from therapy. I also enjoy working with adult clients on a wide variety of individual concerns, including depression, anxiety, relationship conflict, and abuse recovery. I am trained in the use of neuroscience to incorporate brain-based strategies with traditional therapeutic interventions to treat the symptoms of anxiety and motivate lasting change for calming the mind.